Hiring a skip service has now been made easy in N15, South Tottenham as Easy Go Skips offers a wide range of waste management services to their customers. The company allows the clients to rent skips of various sizes without having to worry about the condition of the vehicle. We have years of experience in handling small or huge amount of garbage and it is our fast and professional services that has enabled us to build a good reputation in the locality. We are a licensed skip hire service provider and our skips are available in 4 to 40 yards roll on and roll off skips that are perfect for collection of garbage from any location. 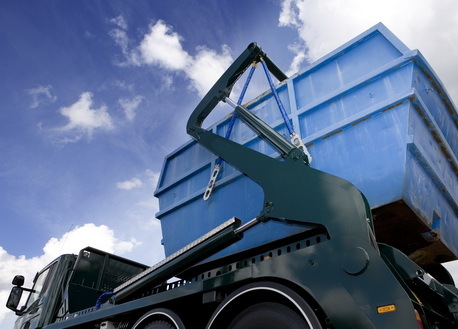 Our aim is to provide the customers with comprehensive, cost effective skip hire services to meet their varied needs. So, if you want to know more about our skip hire services then get in touch with us today!